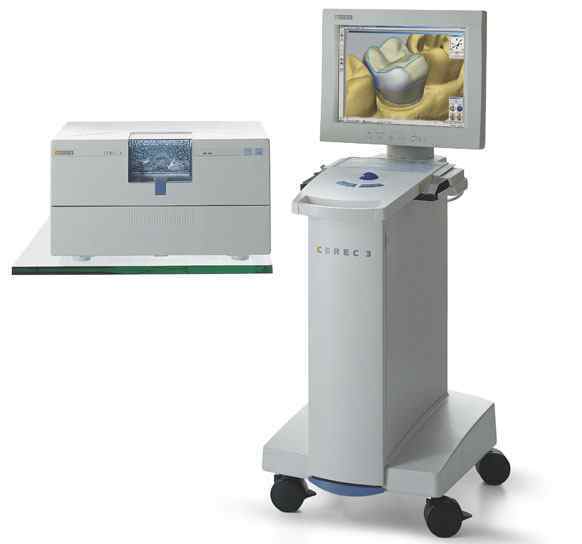 Naperville Crossings Dental has outfitted our space with some of the most advance equipment available to dentists. This equipment was obtained so that we can provide the most modern, efficient and comfortable dental experience possible. Below is just a sample of the advanced technology that you can expect to find during your visit.